Drew is your local Keysborough Building Consultant. Drew is our Keysborough building consultant and has been involved in the building industry for over 10 years. At the age of 14, Drew and his best mate were given the opportunity to demolish a house and sell all the materials during their school holidays. This is where he found his love of being on the tools and at 17 started his Electrical apprenticeship. Drew went on to work for a builder, performing both Electrical and Carpentry rolls. With his success in the real estate and the renovating game, it was clear to Drew that building was in his blood. For this reason he decided to put his collective knowledge together and join the Jim’s Building Inspections Team. On a personal note, Drew loves everything outdoors. Some of their family favourites include surfing, mountain biking, snowboarding and camping. 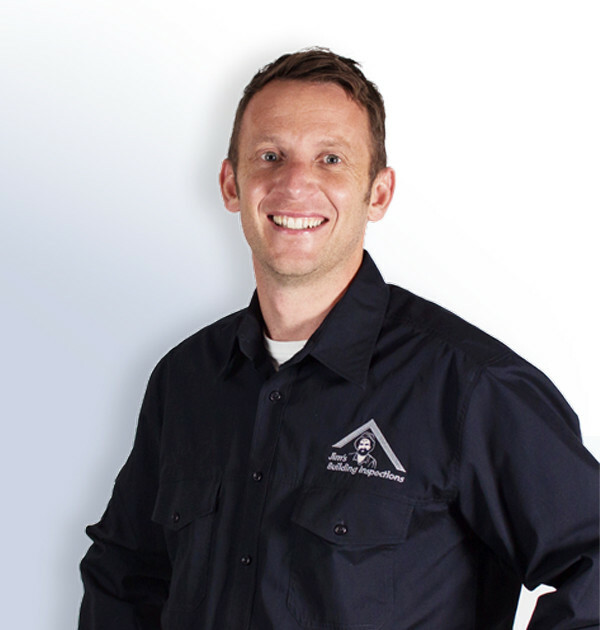 With a diverse skill set and great dedication, Drew is a valuable member of the Jim’s Building Inspections Team.